Over 50 years of chain and conveyor lubrication systems and field service experience are behind each OPCO product, resulting in the most technologically advanced and highest quality conveyor chain lubrication products available to industry. OPCO serves customers in many industries, including: automotive, surface engineering, primary metals, pulp & paper, material handling, and food processing. Our factory based sales and service professionals are complemented by a world-wide network of distributors to bring the advantages and results of lubrication engineering to customers. 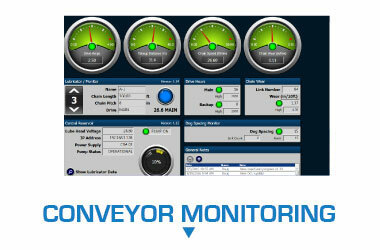 A joint alliance with Mighty Lube gives OPCO products the ability to provide our customers globally with conveyor monitoring systems.